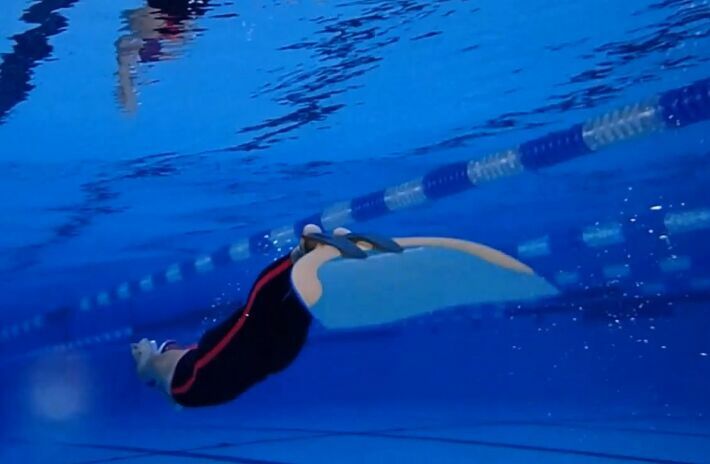 Complete results of the International finswimming meeting, valid as Swiss Open Championship, that was held in Tenero-Switzerland on 24th/25th November 2018 (50m x 8 lanes indoor swimmingpool – automatic timekeeping – CMAS rules). Open to all categories: A, B, C, D, E, F and Masters. 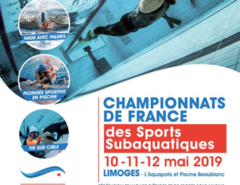 here attached you can find the program of the International finswimming meeting, valid as Swiss Open Championship, that will be held in Tenero-Switzerland on 24th/25th November 2018 (50m x 8 lanes indoor swimmingpool – automatic timekeeping – CMAS rules). 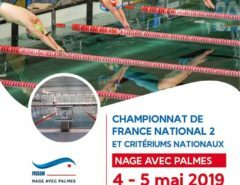 en pièce-jointe vous trouez le programme du Meeting Internationnal de nage avec palme, valable comme Championnat suisse open, qui se deroulera à Tenero-Suisse le 24/25 Novembre 2018 (bassin couvert 50m x 8 lignes – chronométrage éléctronique – règlement CMAS). Catégories: A, B, C, D, E, F et Maitres. 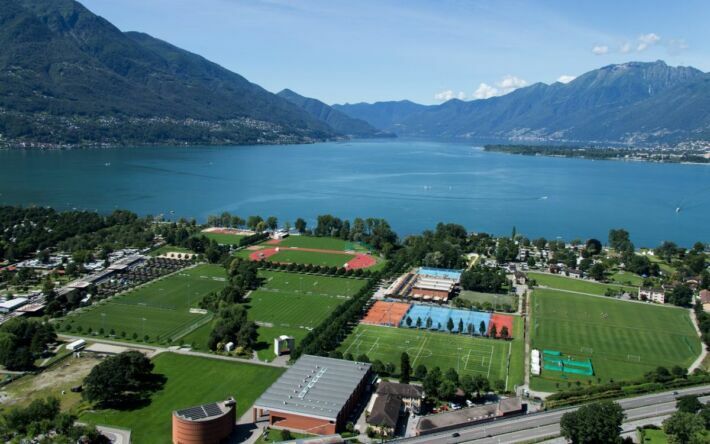 in allegato trovate il programma del Meeting Internazionale di nuoto pinnato Copa da Natal, valido come campionato svizzero open, che si terrà a Tenero-Svizzera il 24/25 novembre 2018 (piscina coperta 50m x 8 corsie – cronometraggio elettronico – regolamento CMAS). 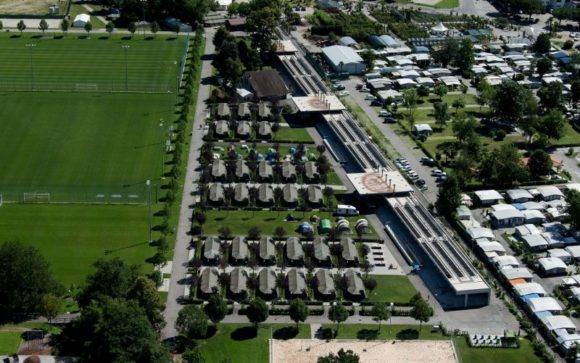 La gara è aperta a tutte le categorie: esordienti, agonisti e masters.